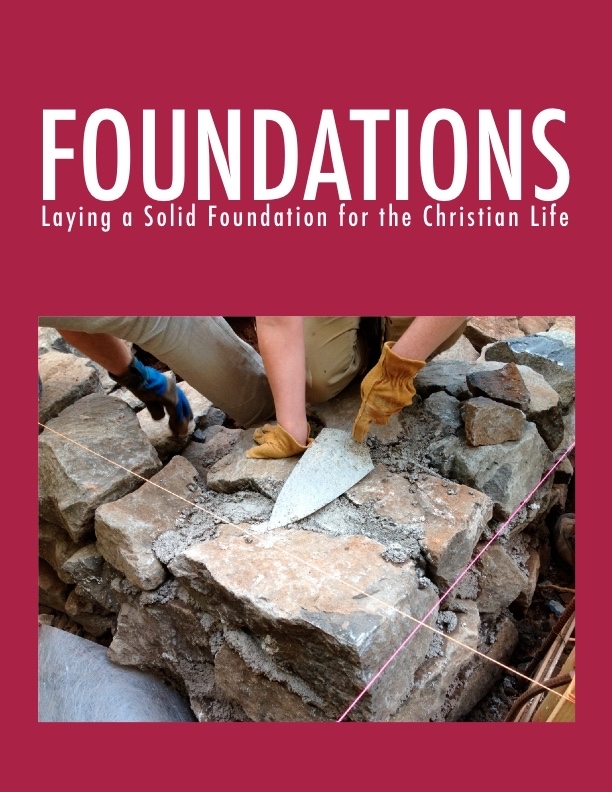 Foundations is a 6 Week Course designed by our Pastor for those who are new to Faith in Jesus Christ or new to Emmanuel. It is a great way to explore what we believe and ask questions in a relaxed setting. It runs for 6 weeks on Wednesday Nights at the church starting May 8th to June 12th. For more information or to sign up register below.